From getting a great start in the Spring, to surviving the Summer heat, to regenerating in the Fall, and preparing for a Winter freeze, our lawncare services are designed to make your lawn the envy of the neighborhood. Our lawncare programs are carefully laid out to give your lawn just the right treatments for a lush, healthy lawn at just the right times. 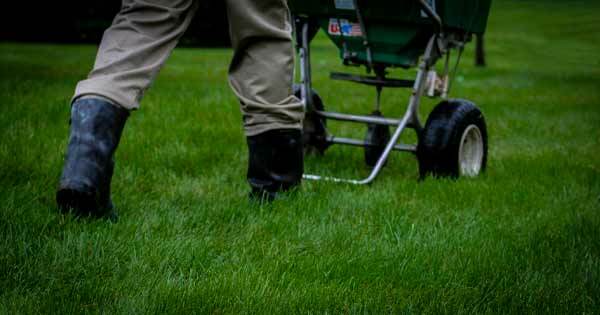 Our lawn fertilizers and pest controls are adjusted to each season, from early Spring through late Fall. Our technicians also monitor your lawn to alert you of potential issues before they become serious problems.